Industrial polluters can cause serious damage to people’s health and property when they negligently allow contaminants to migrate off their facility. The Walters Law Firm has successfully litigated cases against refineries and other plants on behalf of cancer victims and their families. These cases have primarily been on behalf of individuals living near a polluting facility, but also includes workers exposed to harmful chemicals on the job. 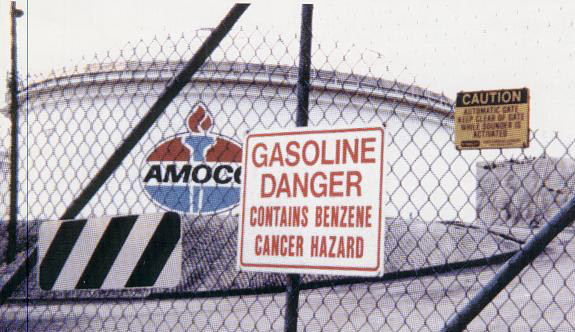 Benzene, petroleum products, asbestos and carbon black are some of the contaminants in question. Voted by peers as “Best of the Bar” in Environmental & Toxic Tort Litigation, The Walters Law Firm has a proven track record of holding polluting corporations accountable for harm. The Walters Law Firm has successfully handled cases involving environmental law.